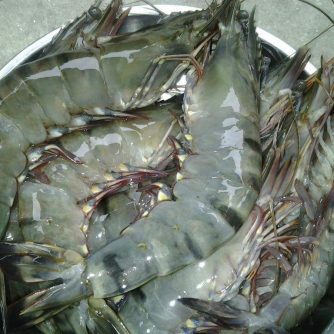 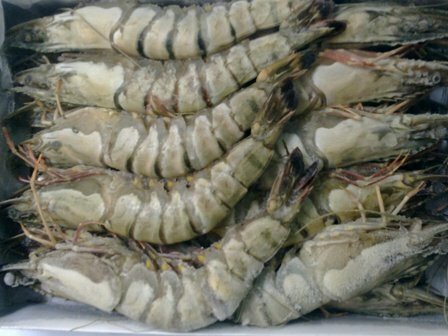 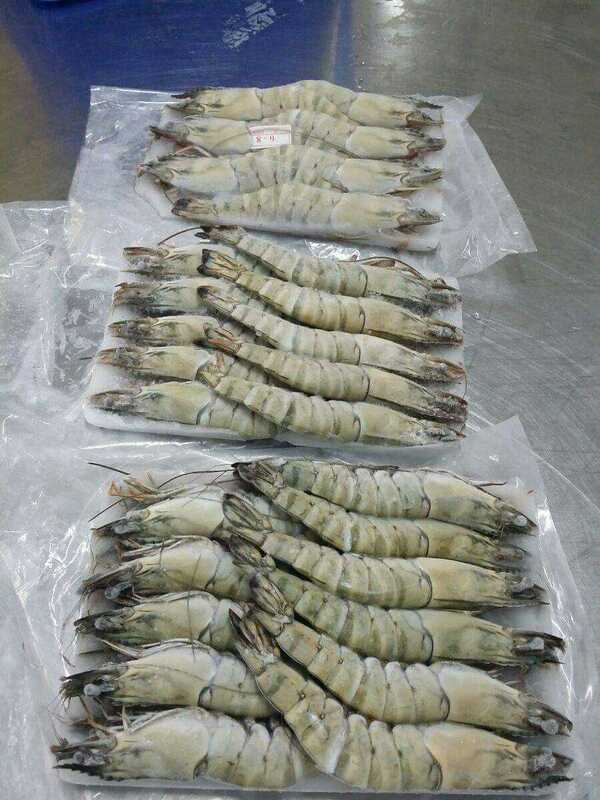 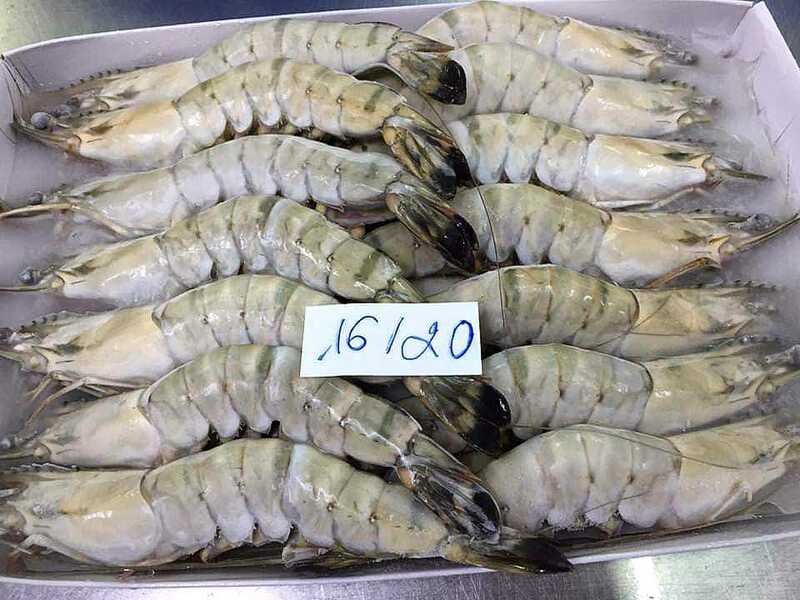 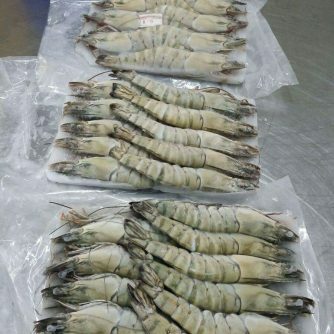 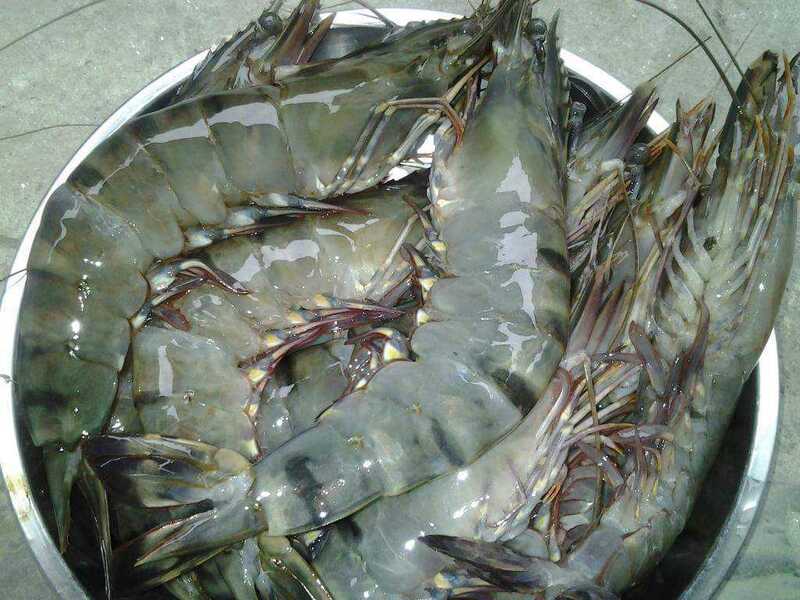 Black Tiger Shrimp (Penaeus monodon), additionally called large tiger prawn or Asian tiger prawn, may be a form of prawn usually caught or farmed for food. 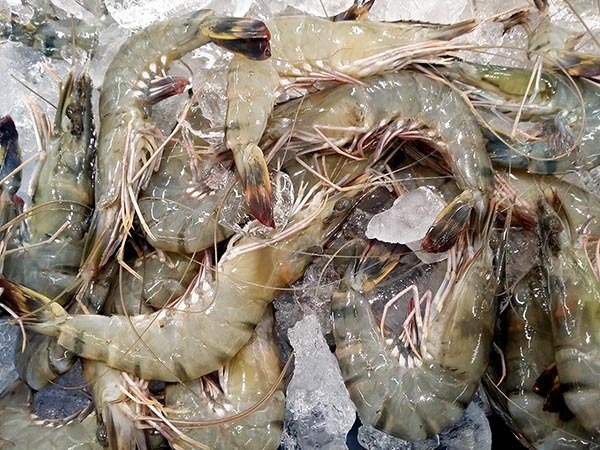 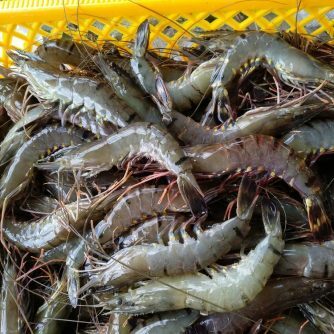 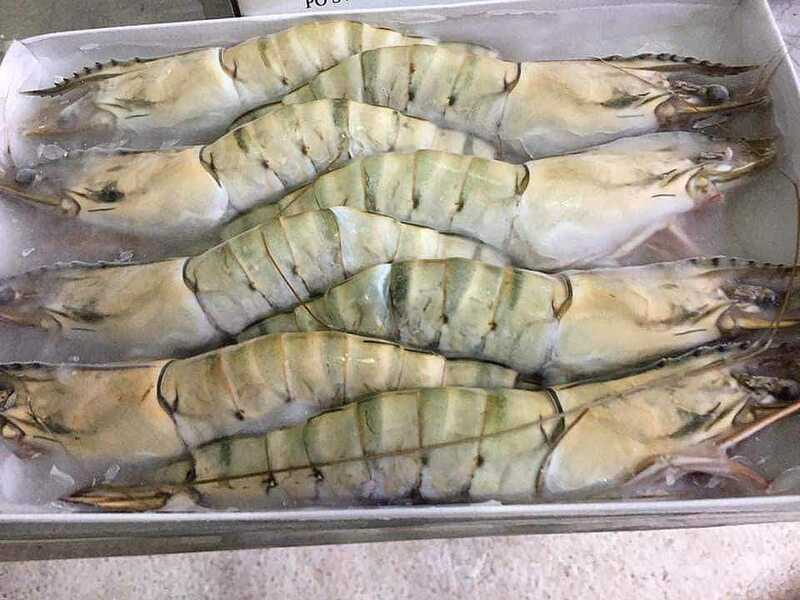 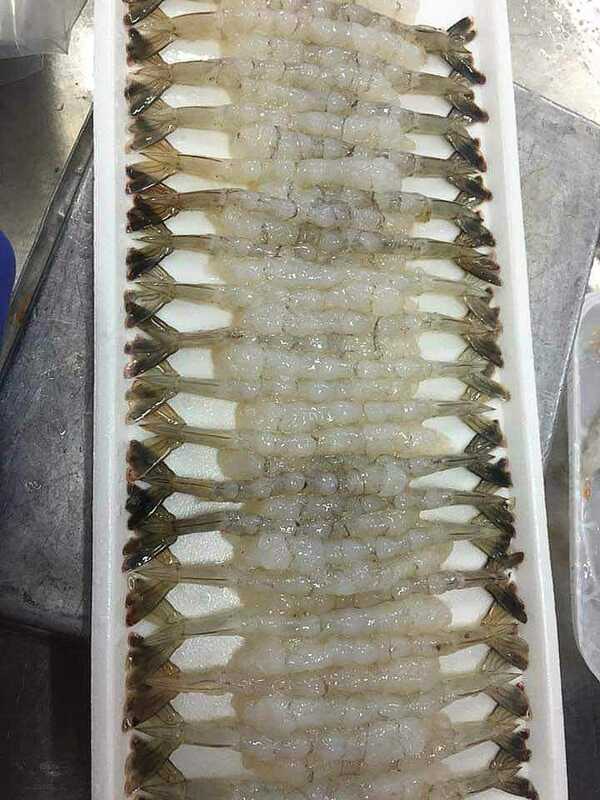 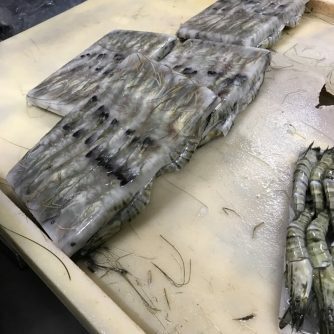 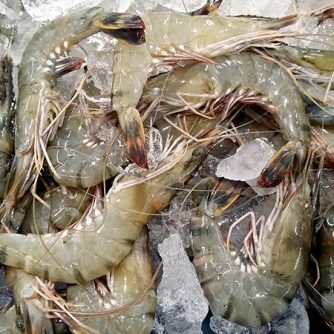 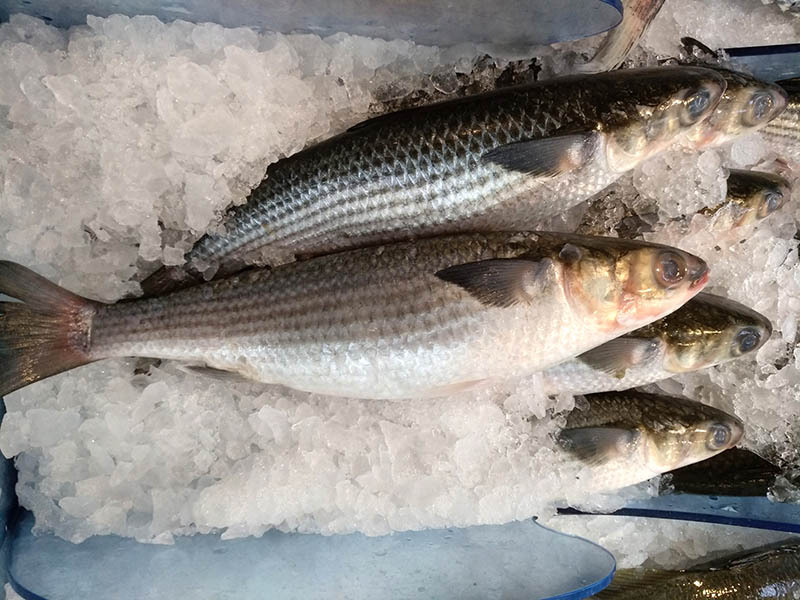 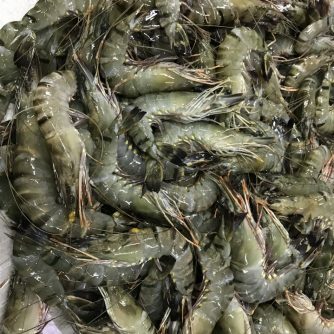 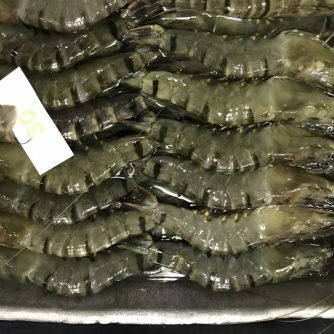 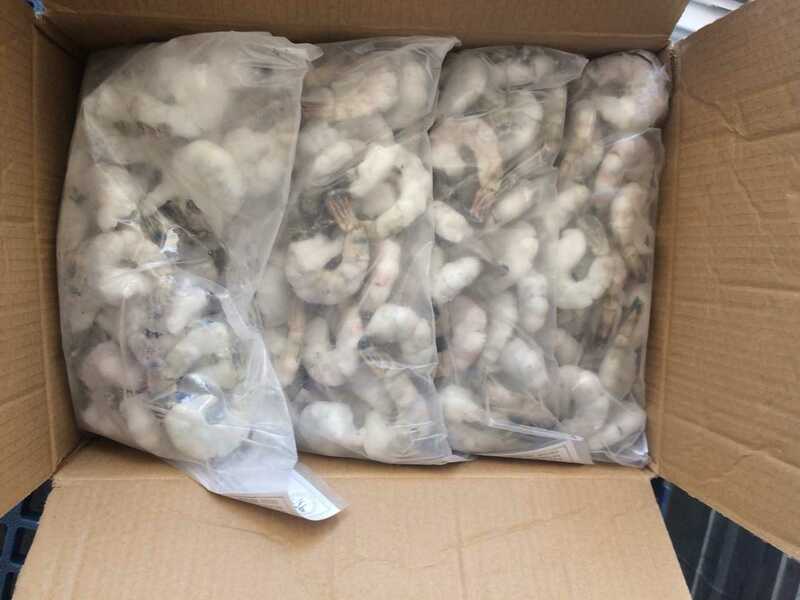 Black Tiger shrimp ar considered a high-end, niche product in today’s food market. 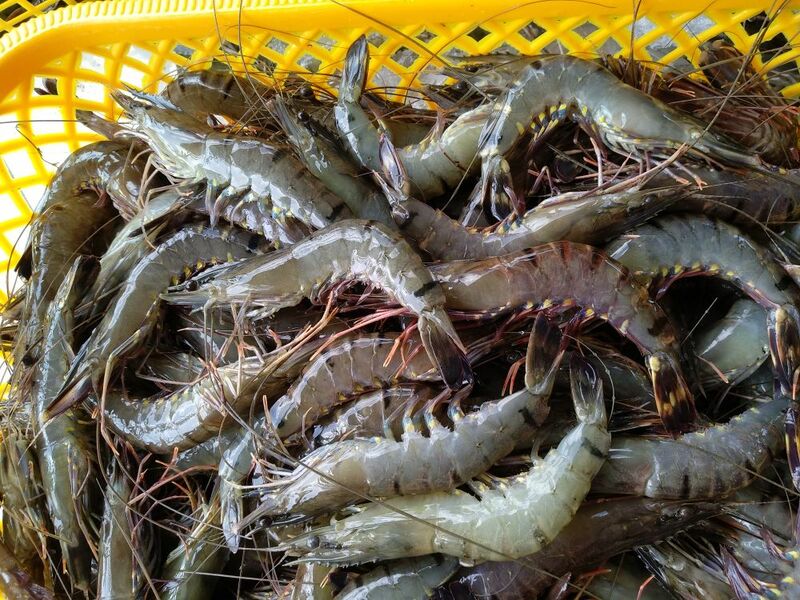 Black Tiger shrimp is out there year-round . 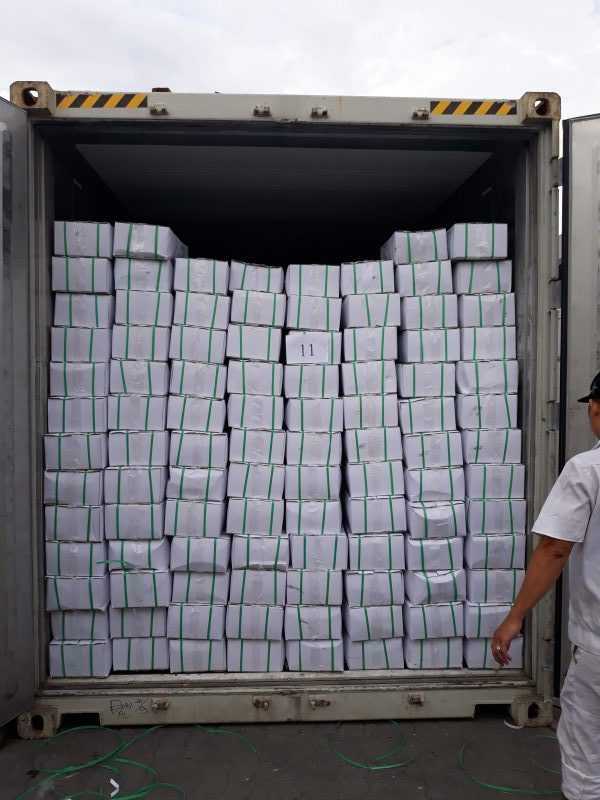 The organisation and consoidation of assorted finished merchandise into single shipments, saving consumers sourcing time and turning away of potential overstocking. 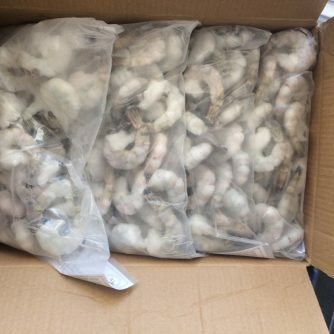 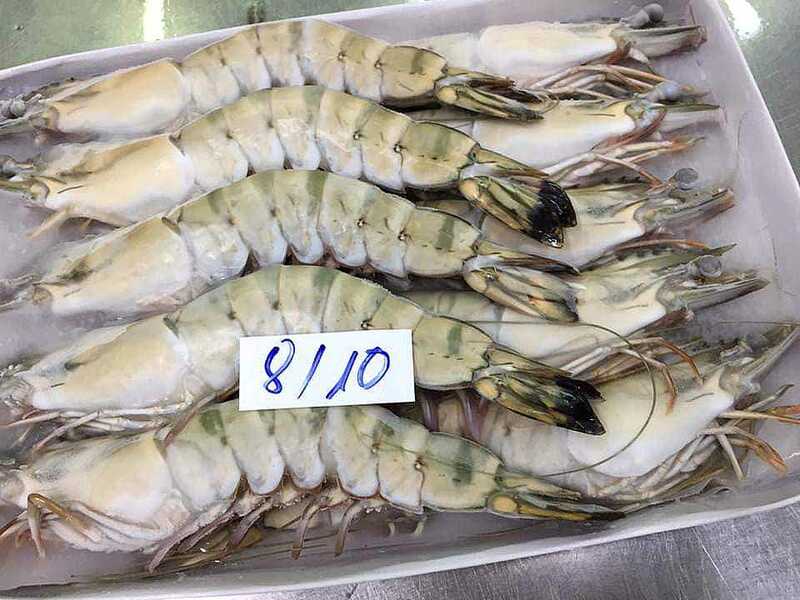 Black Tiger Shrimp huge sizes ar one in all our strengths. 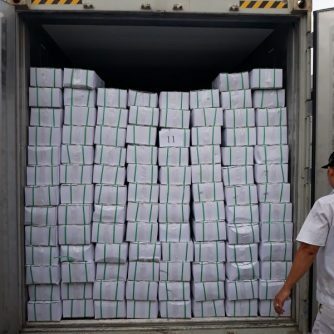 we tend to ar versatile to export the tiny amount by air. 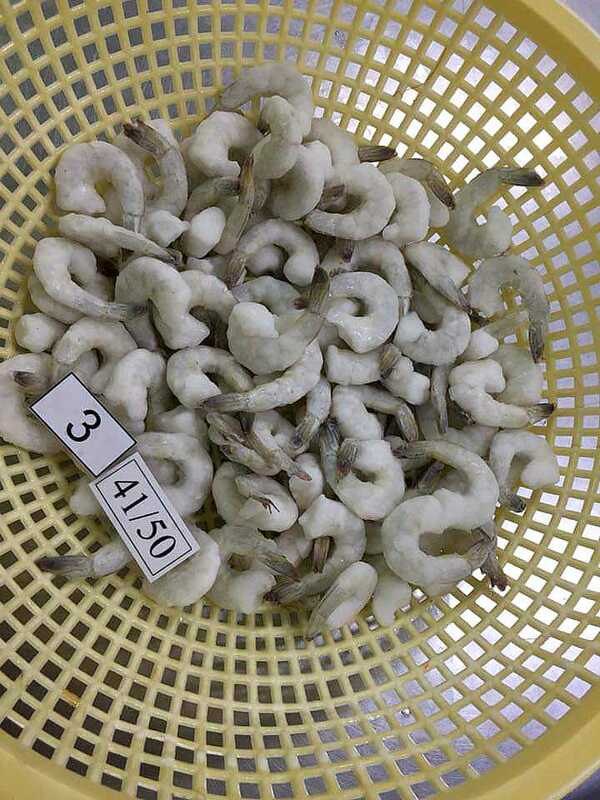 Black Tiger Shrimp includes a firm texture and a somewhat sweet flavour. 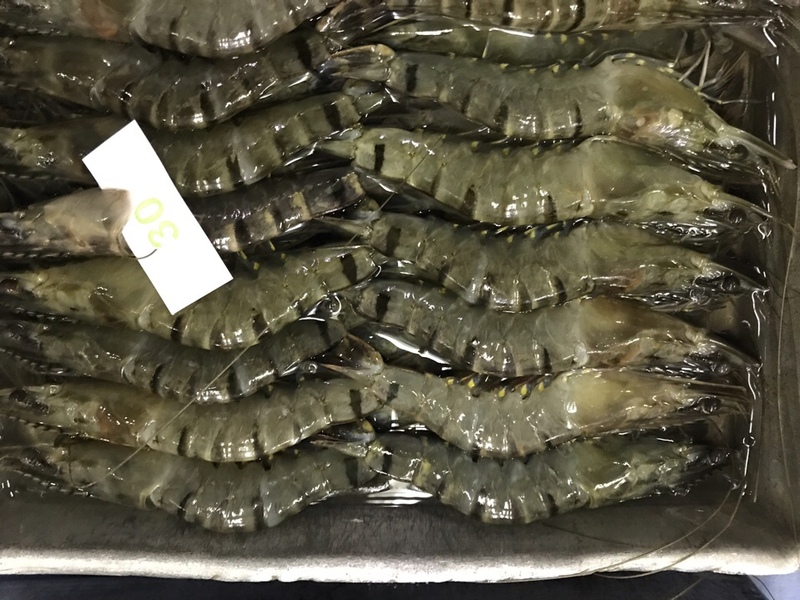 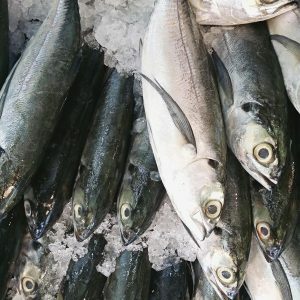 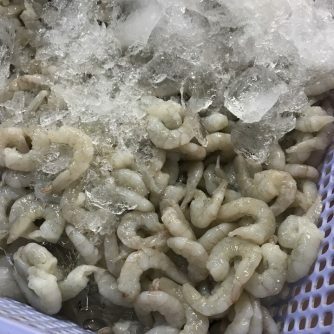 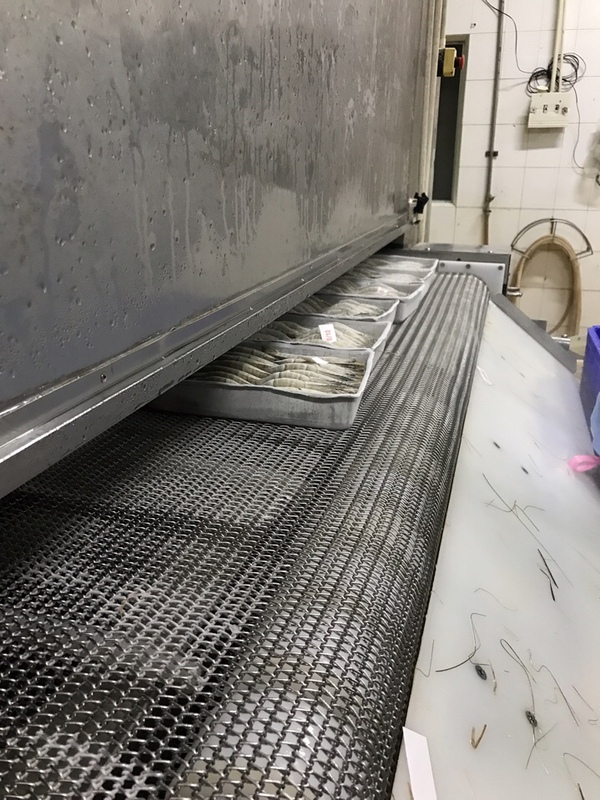 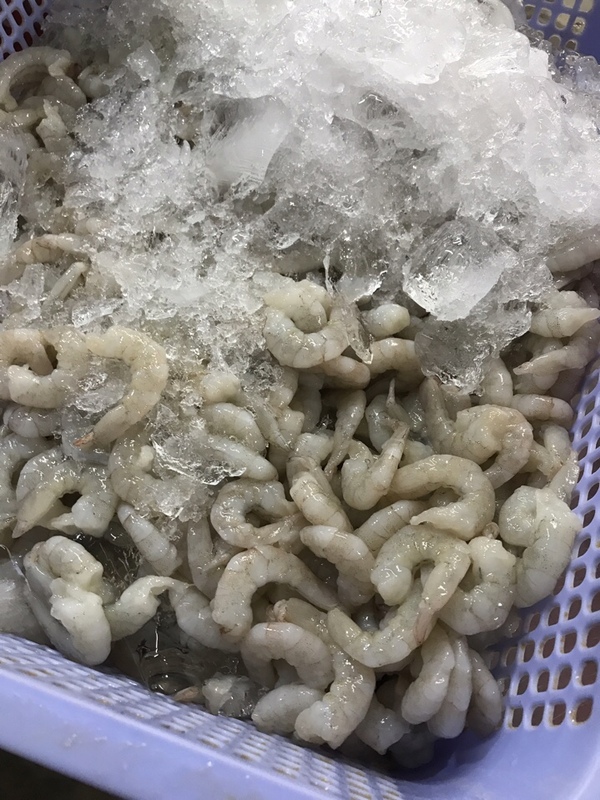 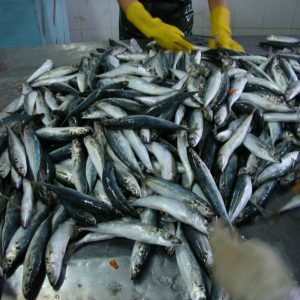 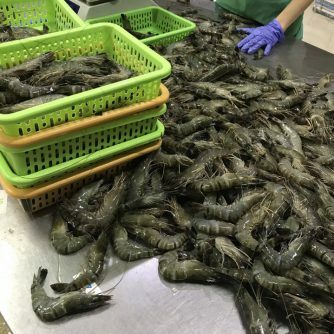 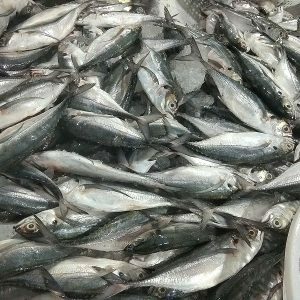 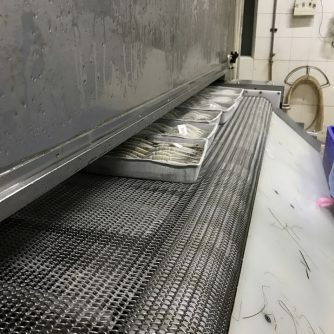 Black Tiger shrimp is raised in farms, with lower salinity within the water, tend to be a small amount milder than ocean-caught Black Tiger shrimp. 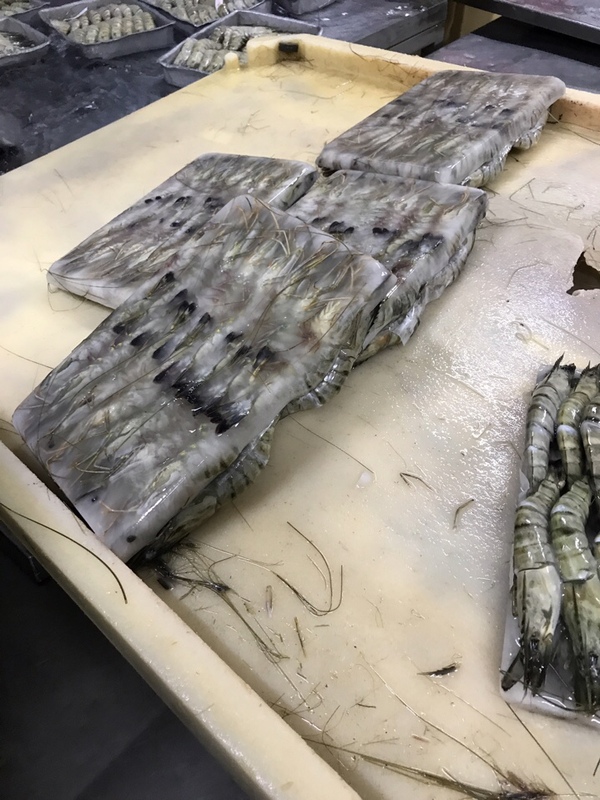 once Black Tiger shrimp is grilled, meat flips white and their black stripes turn bright red. 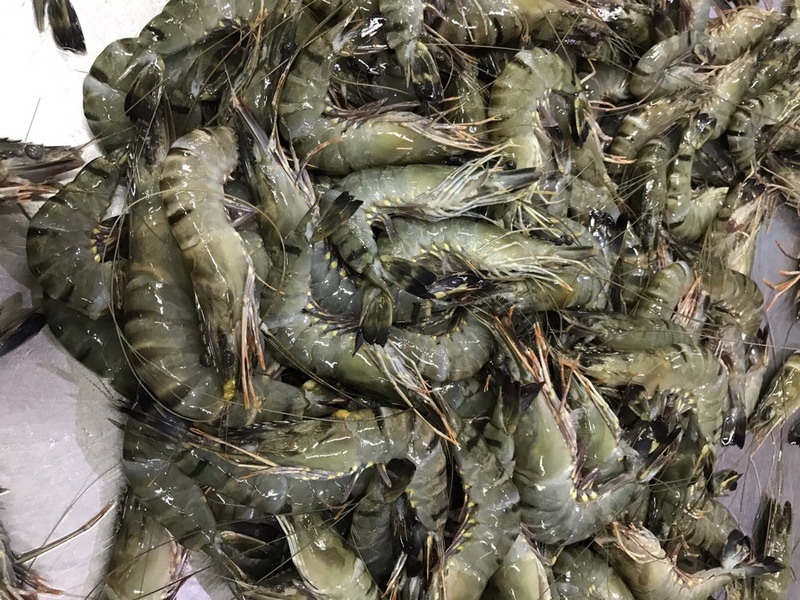 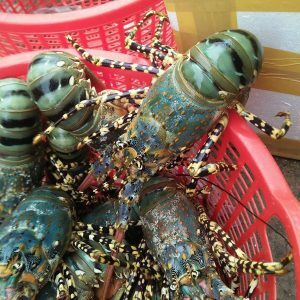 Vietnam has developed a singular inititative to boost Black Tiger shrimp within the Rhizophora mangle Forests freed from any feeds, chemicals, or antibiotics. 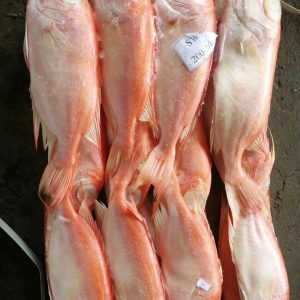 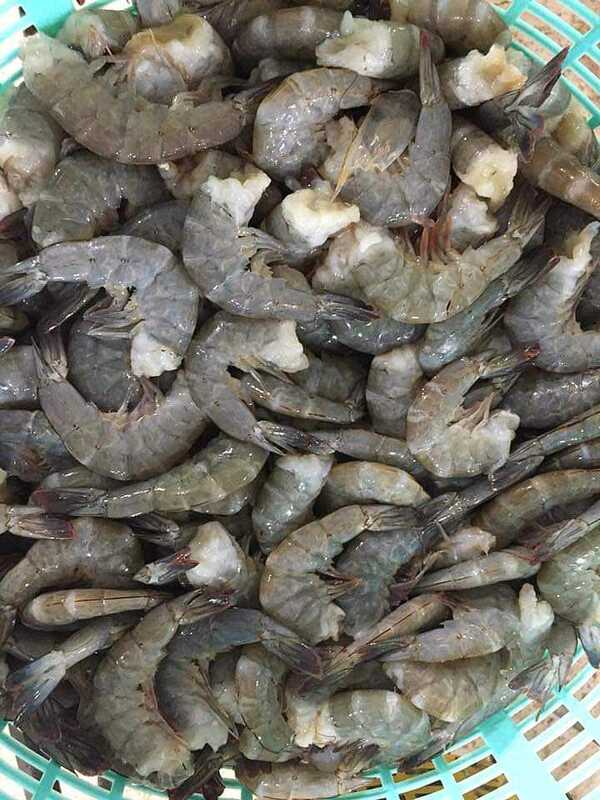 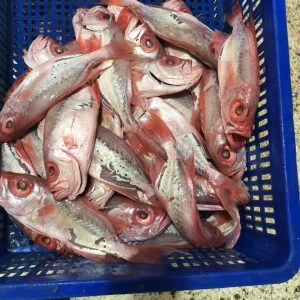 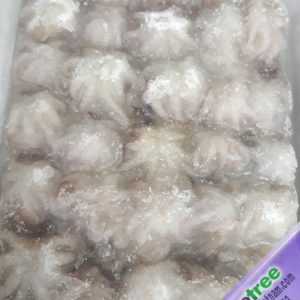 This inititative has created a shrimp product with a sweeter style, a lot of complicated flavor, firm texture and brighter color. 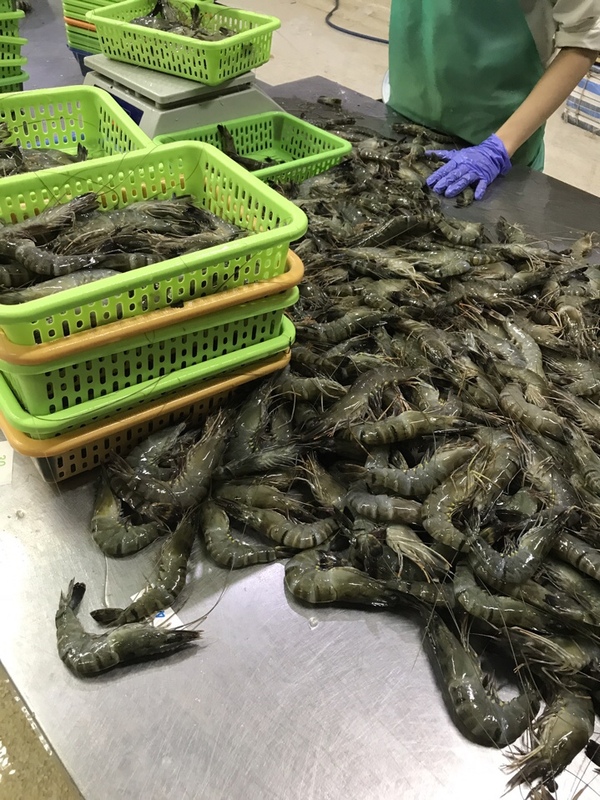 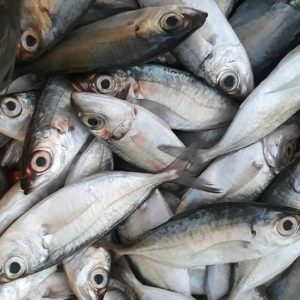 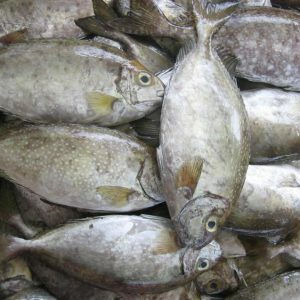 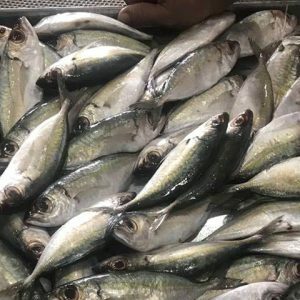 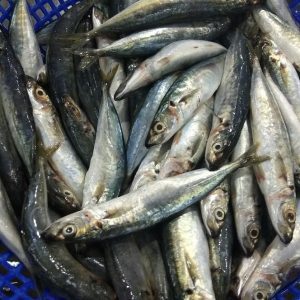 It additionally helps combat economic pressures to destroy the mangroves, making certain the protection of those native communities in Vietnam.